Reaching for a sweet treat in the evening or after a run is one of my favorite things. 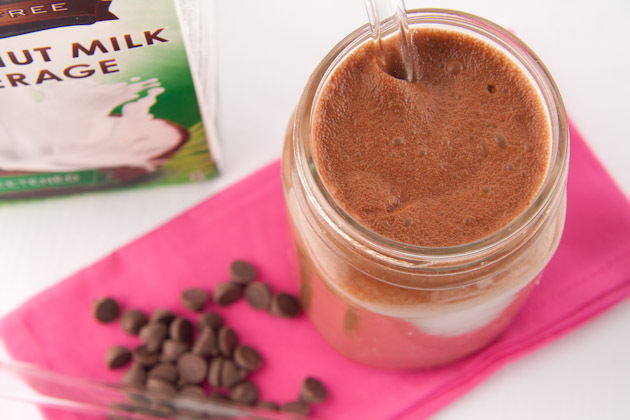 Instead of that sugary treat, why not whip up some tasty chocolate milk? It’s hydrating and has just the right amount of sweetness. Enjoy immediately, or chill in the fridge overnight. To keep vegan, do not use honey or gelatin in the recipe. 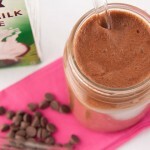 If you don’t have coconut milk, you can use another non-dairy milk, like almond milk. The agar agar, soy lecithin, or gelatin is to just thicken up the milk and make it a bit creamy as if you’re having a full fat milk. It’s not absolutely necessary, but is nice!